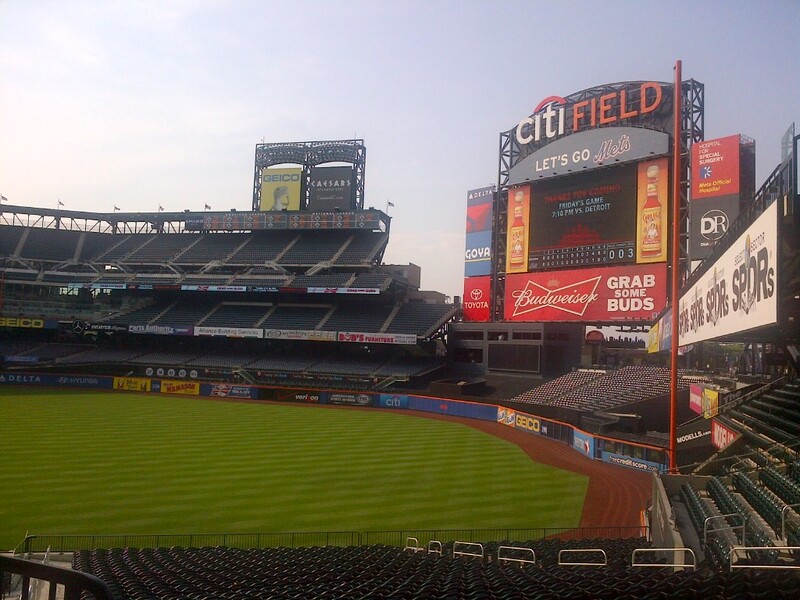 Last week was the 8th Annual Client Appreciation Event in New York. 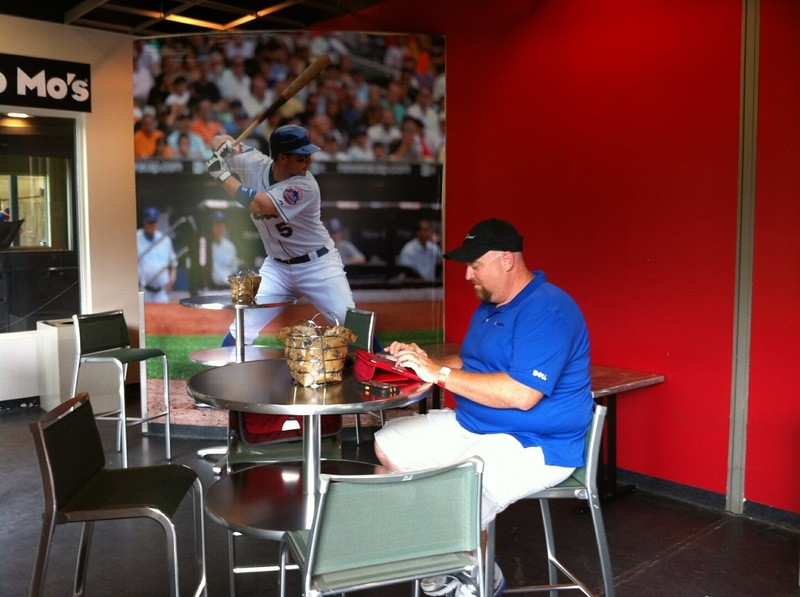 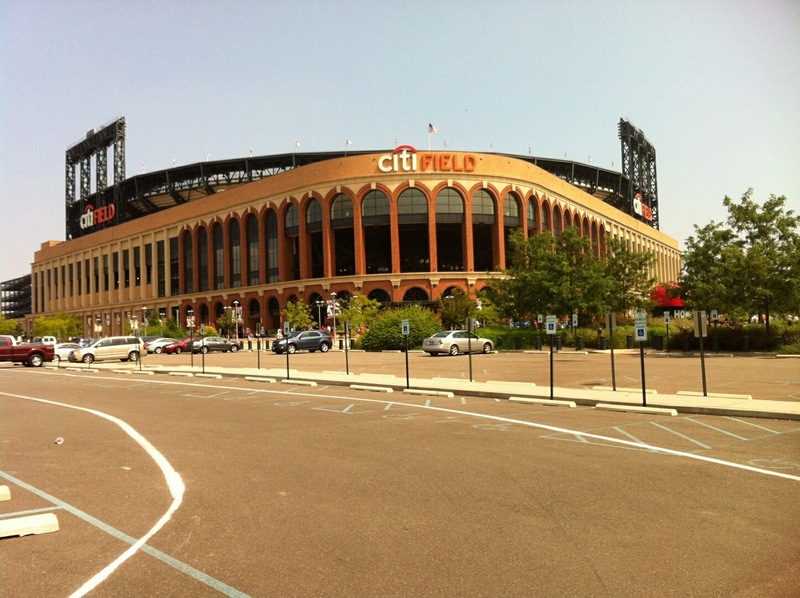 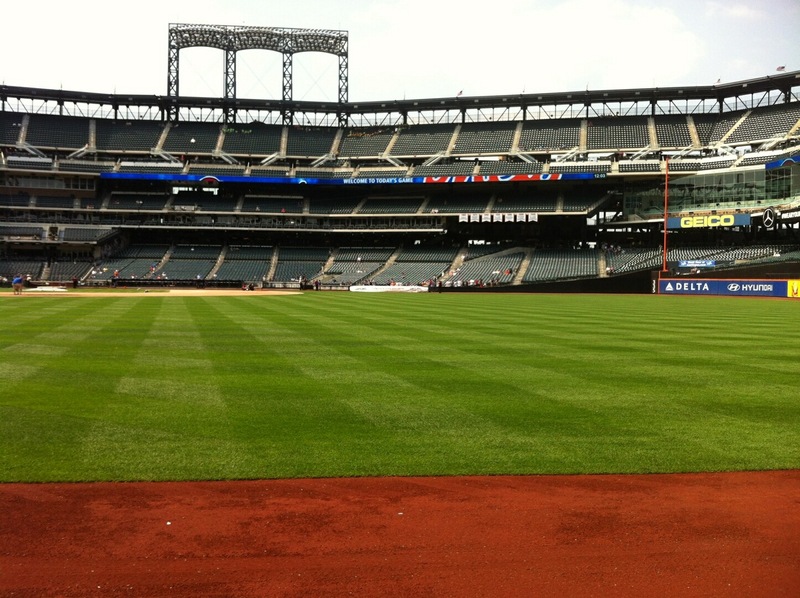 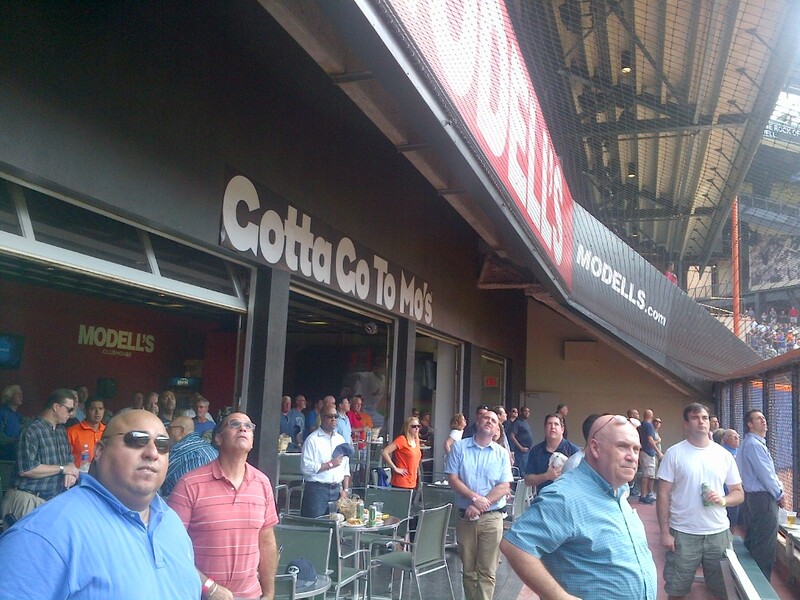 SLPowers invited guests to (play hooky) watch the New York Mets vs. Atlanta Braves at CitiField. 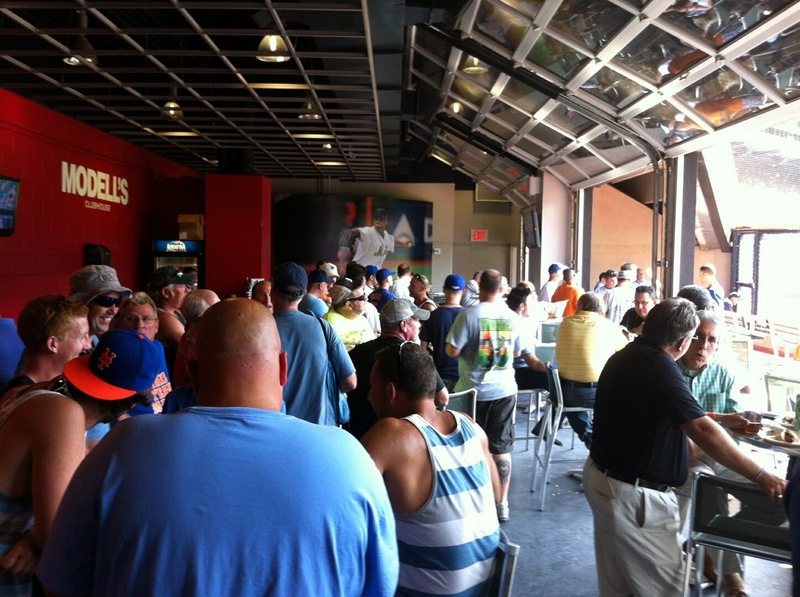 Unfortunately,the Mets lost 4-1, but it looked like everyone had a blast!